This peculiar job still continues to exist in some Latin American cities. 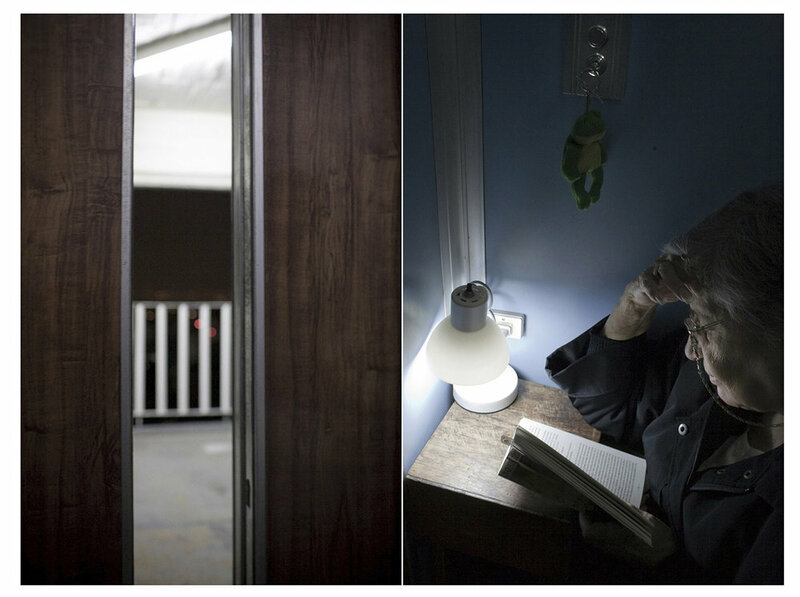 The elevator operators of the Miguel Alemán residential complex (Colonia del Valle, Mexico City) act as doormen in eleven buildings that contain 1,100 apartments; this innovative housing development, designed in 1947 by the architect Mario Pani, follows the principles of Le Corbousier: “In order to fully develop in a place, the human being needs access to three basic sources of well-being: light, space and green areas”. 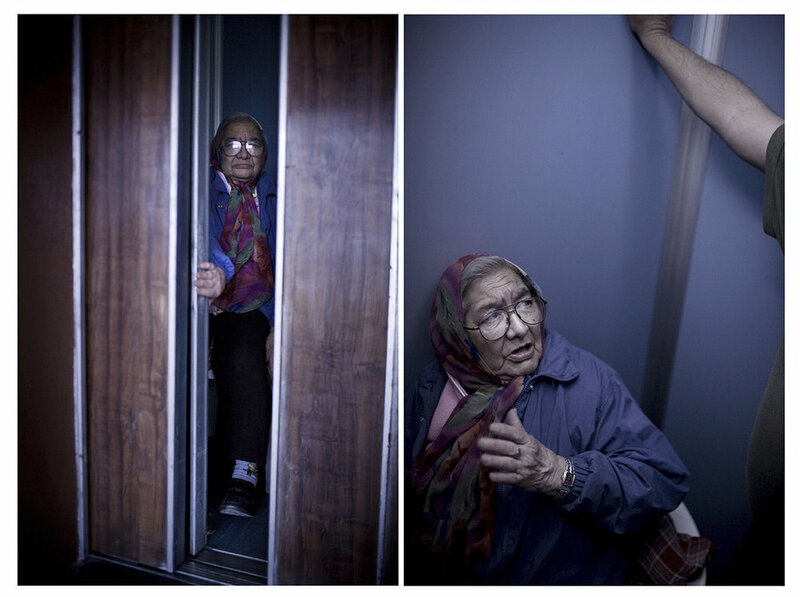 Contradicting these principles, an elevator operator 'lives' a third of their day inside a metal box - just 2 metres square - which, in addition, they have to share with the lift users. Every elevator operator is free to personalise his or her elevator in the slack periods during the working day and thus make their work less boring. Through this personalising, and the way in which they relate to the residents, some of the operators demonstrate just how important the way of working is in a job that could easily be just a monotonous grind.